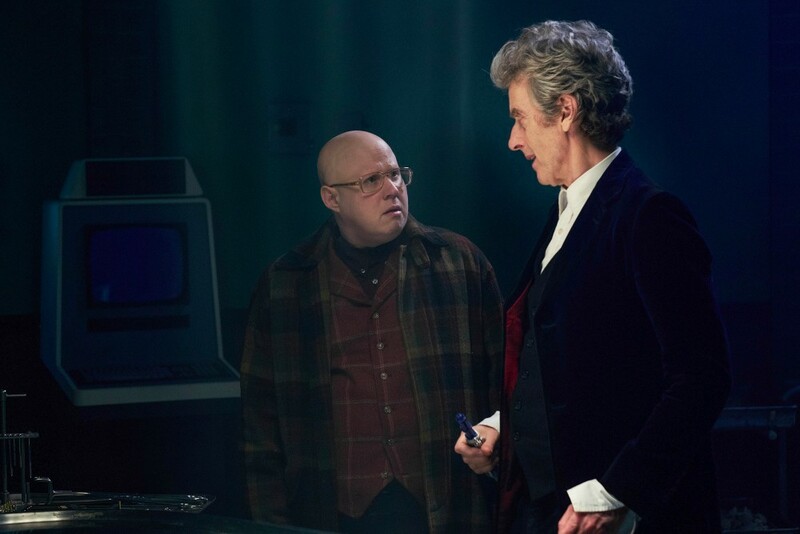 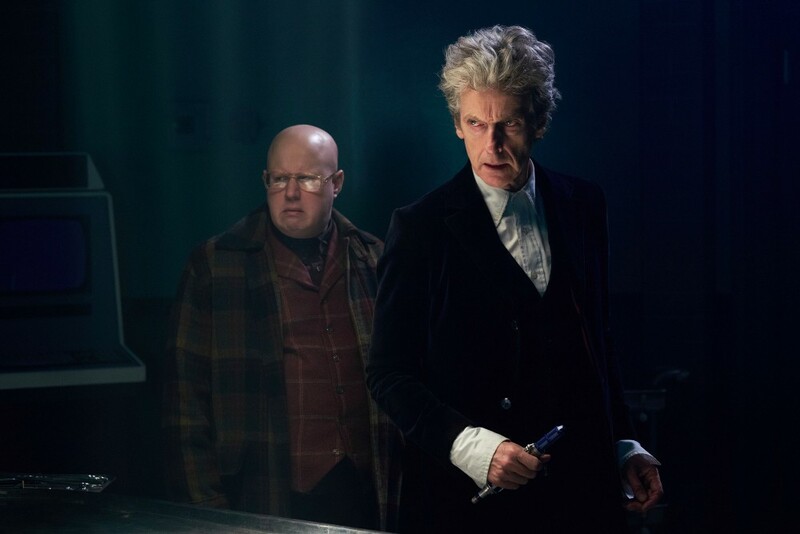 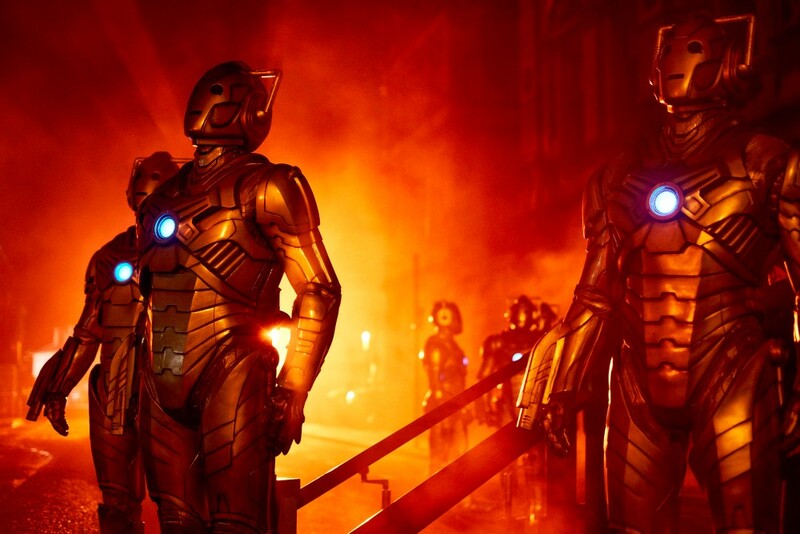 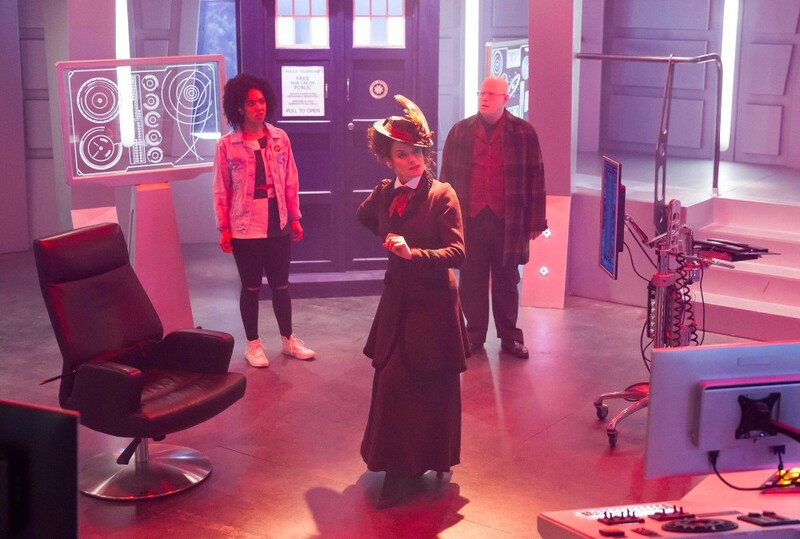 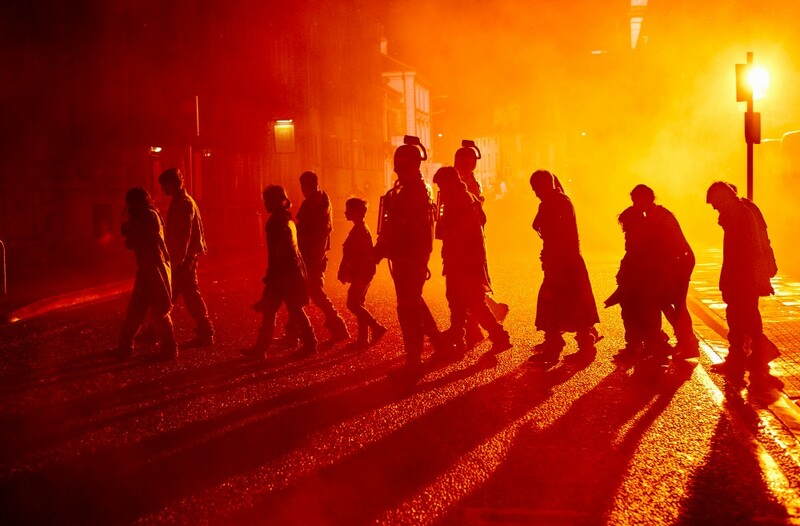 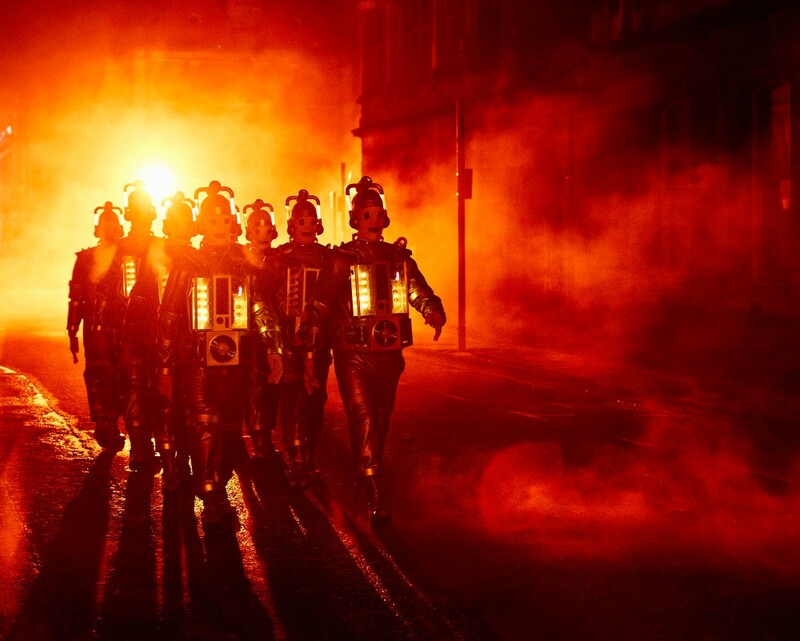 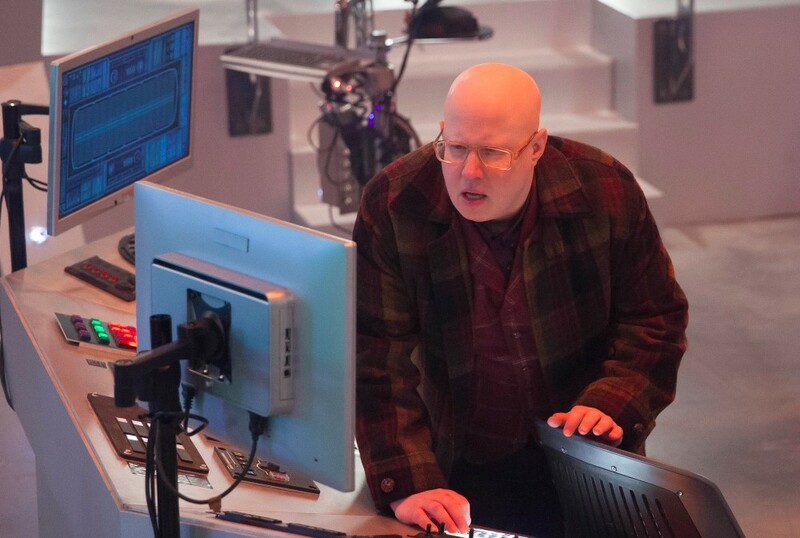 Doctor Who season finales always raise the bar, but season 10’s closing two parter looks to be even bigger than usual as it’s stuffed full of things to get fans excited. 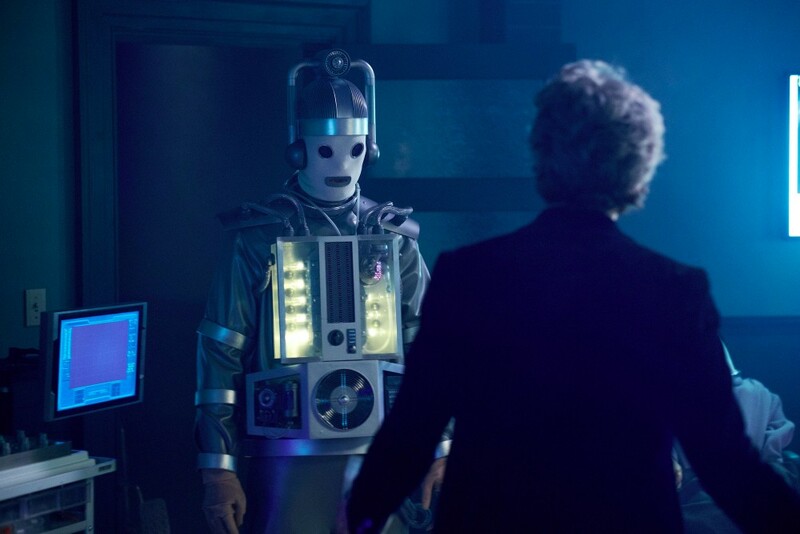 As we’ve known for a while now, it’ll feature the return of the original Mondasian Cybermen, last seen in the creatures’ first appearance way back in 1966. 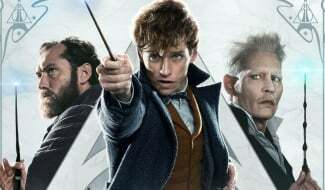 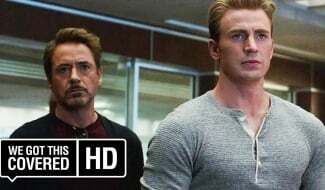 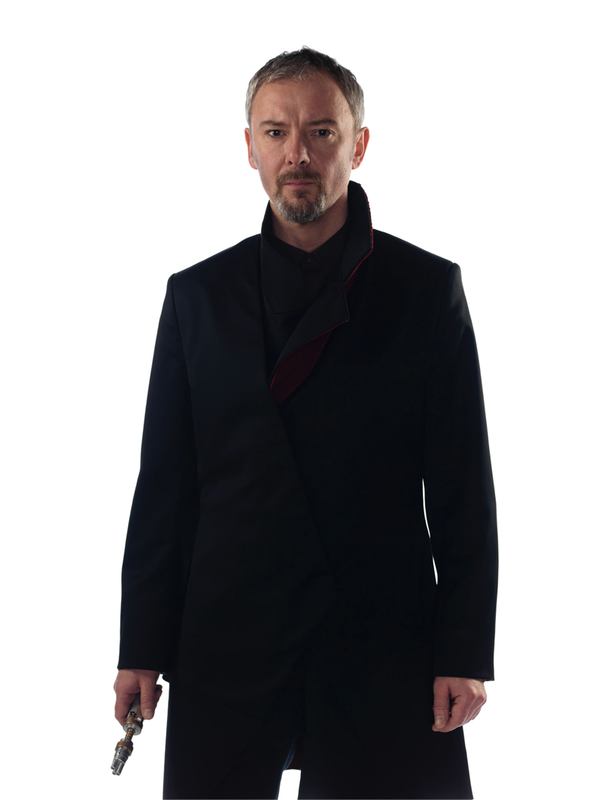 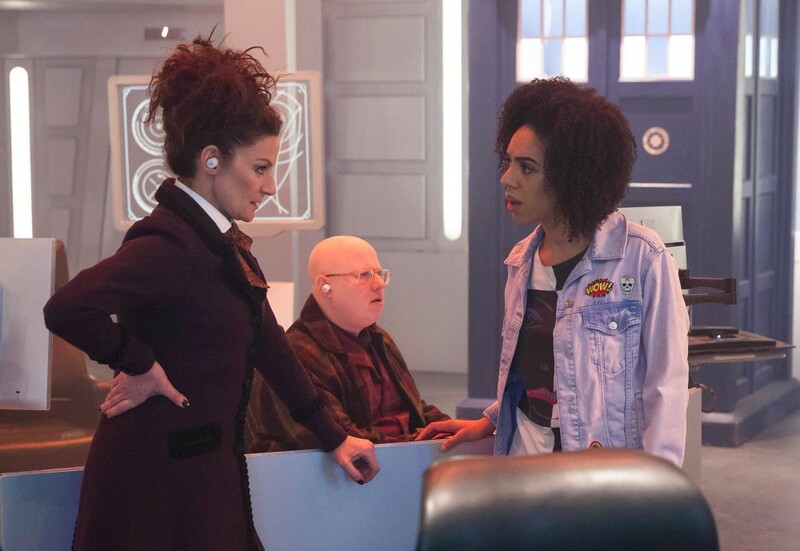 Likewise, as well as Michelle Gomez returning once again as Missy, fan favourite John Simm will reprise the part of the Master for the first time in seven years, when he was last seen battling David Tennant’s Doctor. 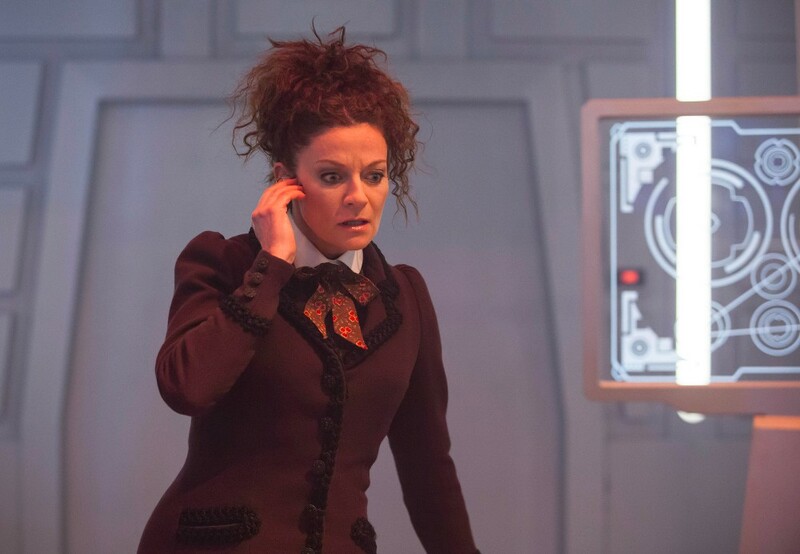 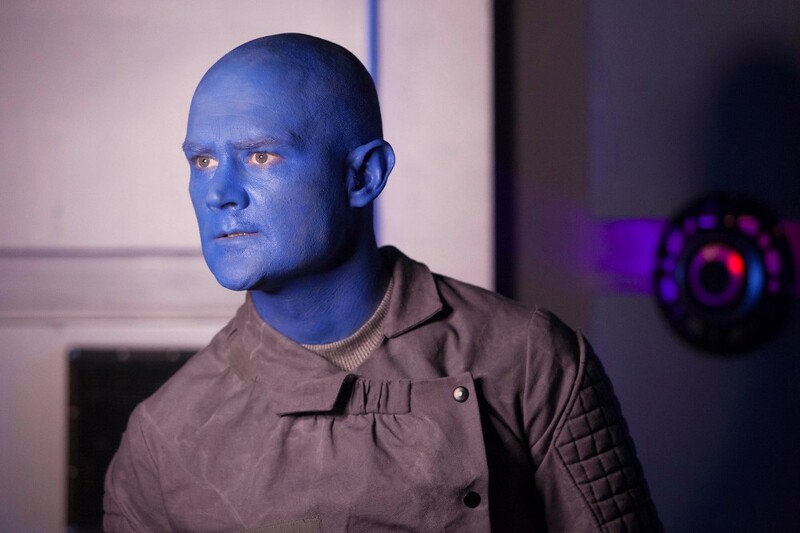 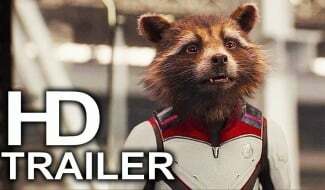 His comments tie in with what we can gather from the episode’s trailer – that the Doctor and his friends will find themselves on a space station where time is running at a faster rate than normal. 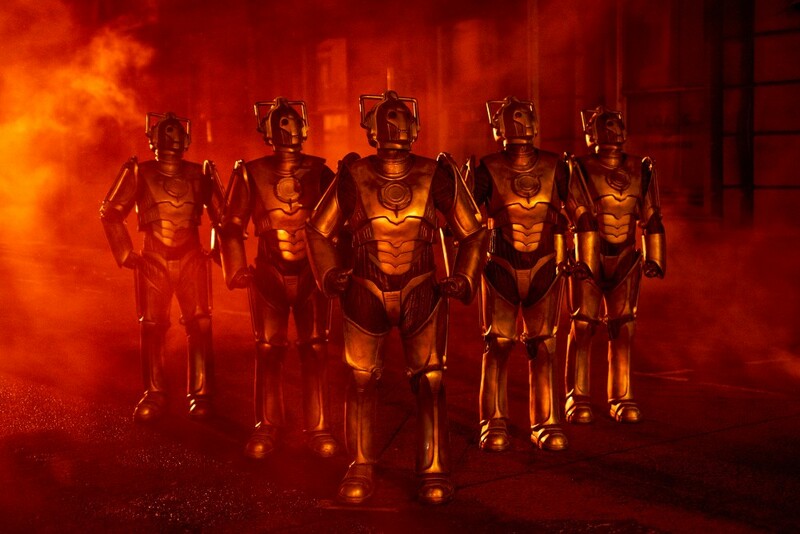 With the appearance of the original Cybermen, it’s possible that this situation will lead to the creation of the cyborgs. 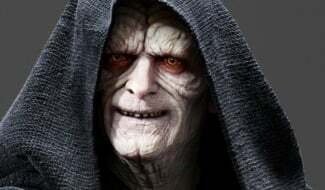 Will all of this be part of another evil scheme courtesy of the Master? 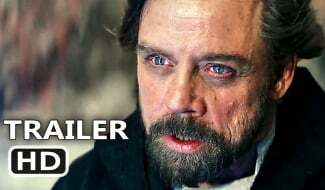 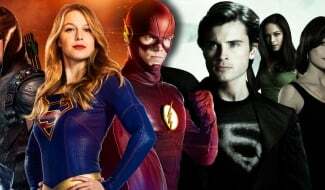 With two versions of the character on the loose, it seems like a safe bet. 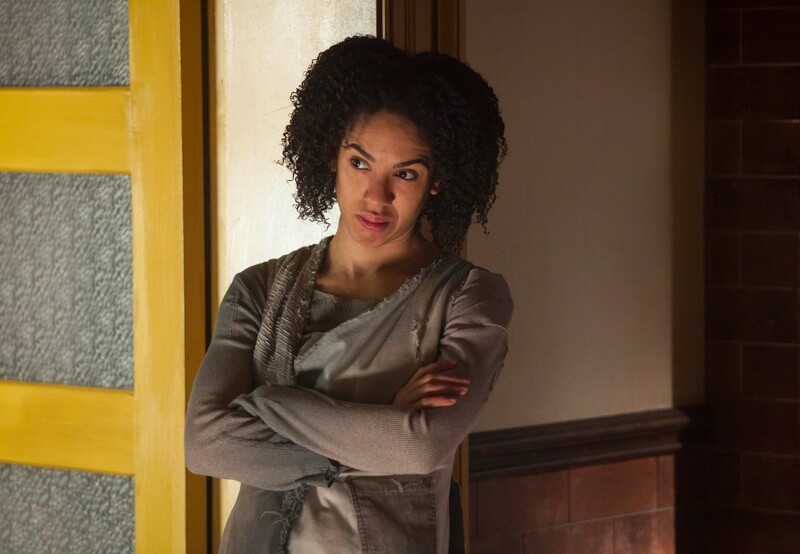 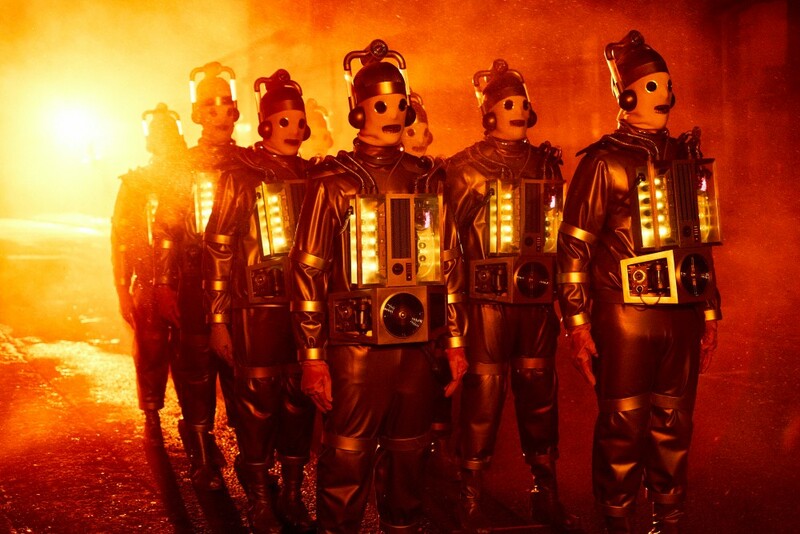 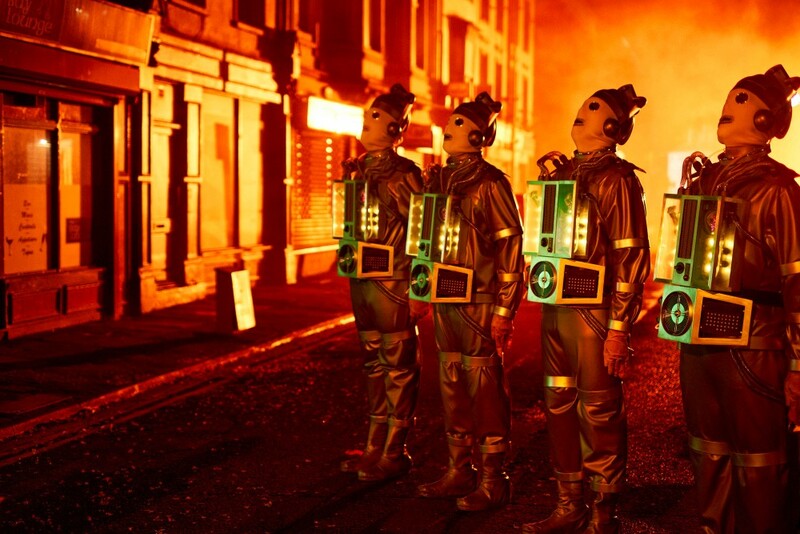 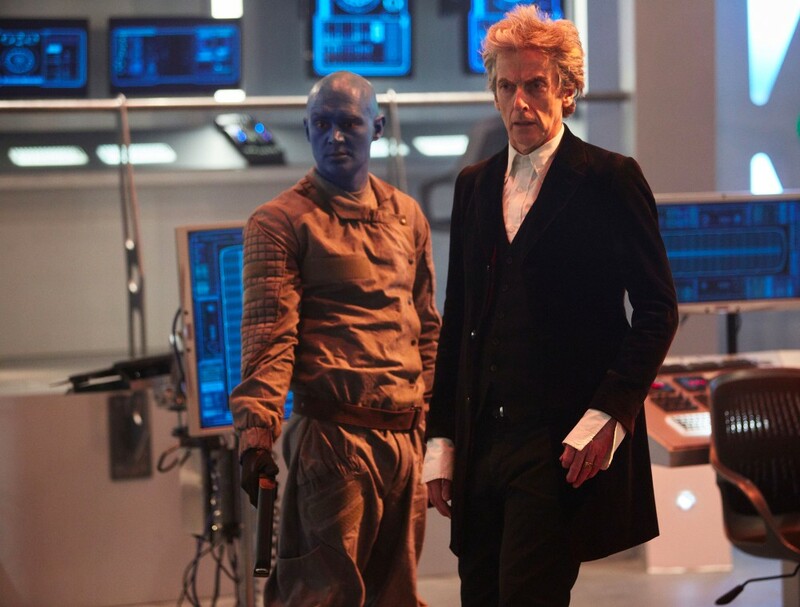 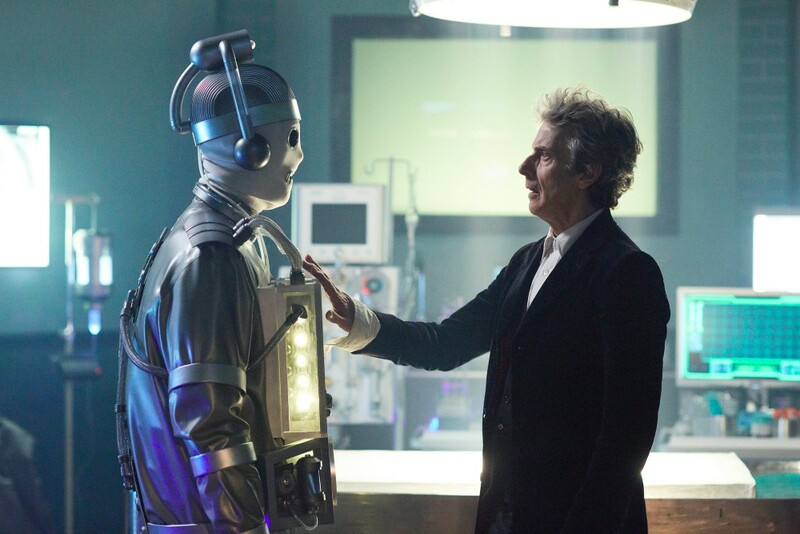 Doctor Who “World Enough and Time” airs this Saturday at 9PM on BBC America. 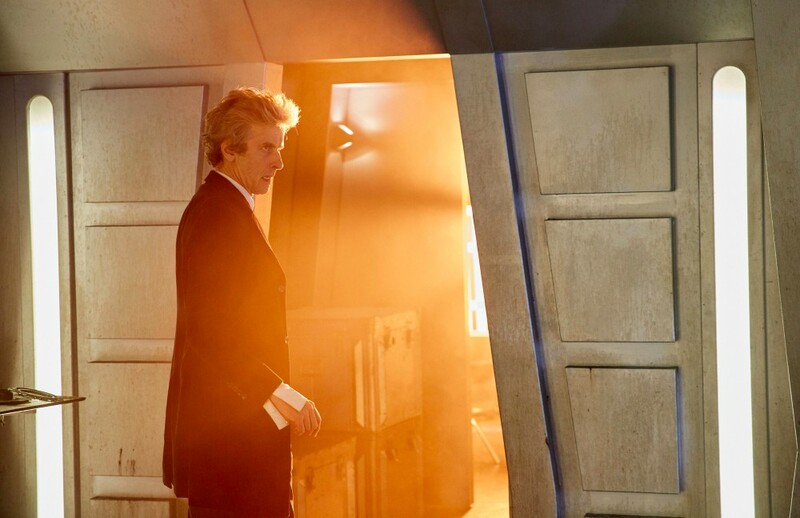 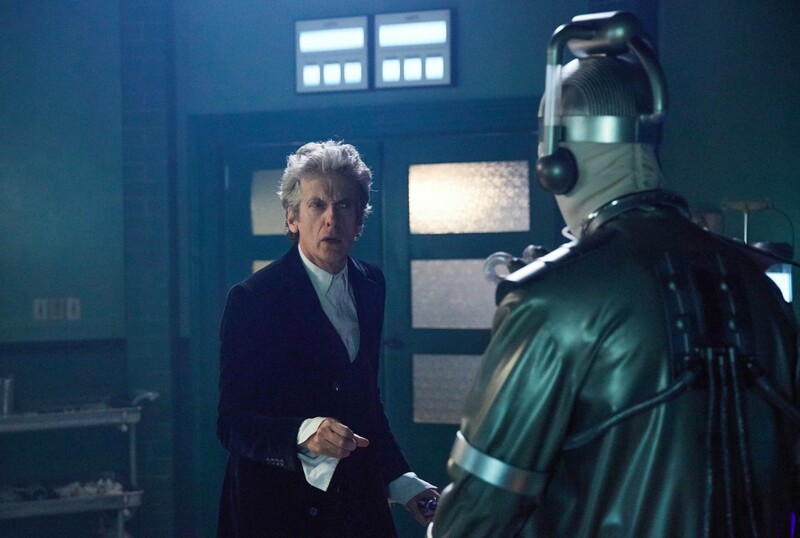 The season finale, ominously titled “The Doctor Falls,” follows at the same time and place on July 1st.